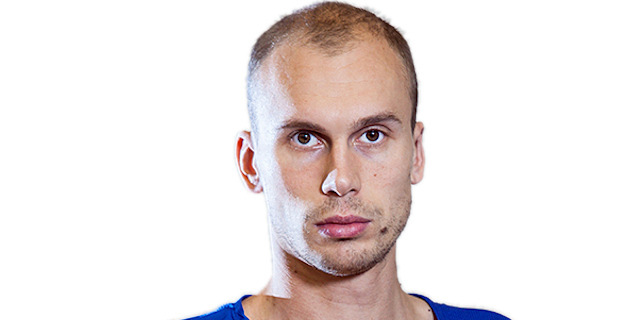 Made his debut with Ventspils augstskola during the 2002-03 season. Signed for the 2005-06 season by Valmiera Lacplesa alus. Signed for the 2006-07 season by BC Ventspils. Signed for the 2009-10 season by BK Zemgale Jelgava. On January'10 moved to France, signed by JSA Bordeaux, ProB. Back to Latvia for the 2010-11 season, signed by BC Ventspils. Moved to Poland for the 2011-12 season, signed by WKS Slask Wroclaw. Back to Latvia for the 2012-13 season, signed by BC Ventspils. Won the 2006-07, 2008-09, 2010-11 and 2013-14 Latvian National Championship with BC Ventspils. Played the 2007 and 2009 Latvian League All Star Game. Has been member of the Latvian U-20 National Team.